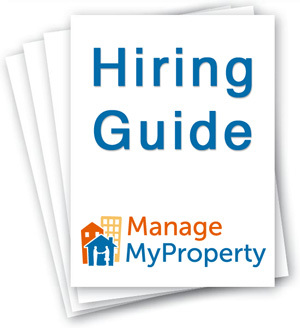 This guide is designed to empower property owners with the knowledge and tools necessary to confidently evaluate all of the property management companies they interview, and hire a property manager that can competently meet their needs. Find and compare property managers from Phoenix to Los Angeles and everywhere between. Still want to self-manage? We recommend using property management software like Rentec Direct.